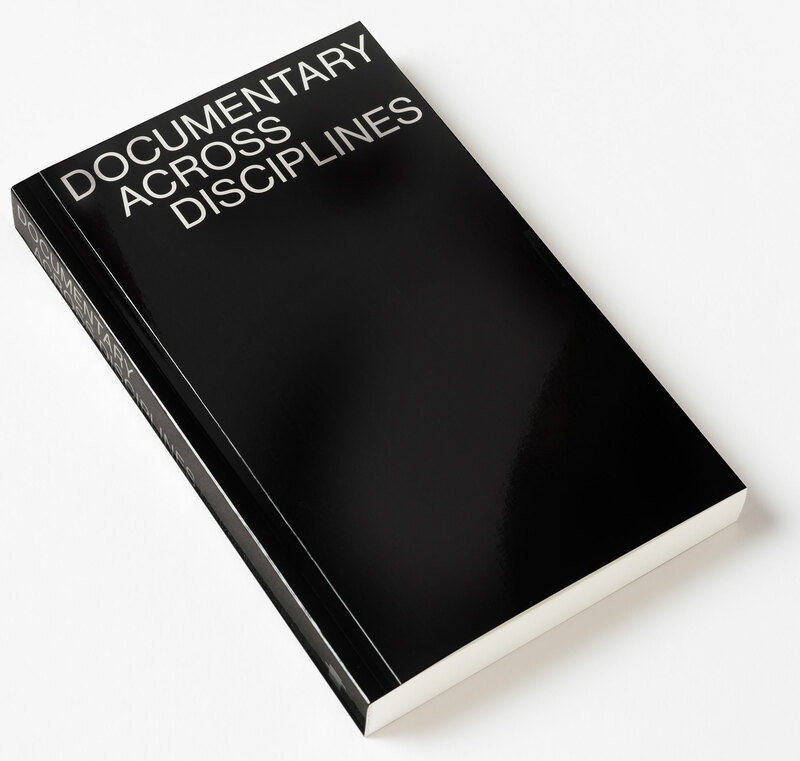 Documentary Across Disciplines brings together interventions at the vanguard of conceptualizing what documentary is, means, and can do today, while also engaging in the reevaluation of historical works in light of the contemporary moment. Exploring the many lives of documentary images, texts, and sounds – from the imperialist management of human life to redemptive encounters with the fragility of our world, from professional and disciplinary contexts to personal confrontations with mortality and alterity – it seeks to provide a capacious account of the irrepressible heterogeneity of this vital field of practice. Across anthropology, photography, poetry, cinema, digital media, art, sound recording, and beyond, its contributors consider the fertile and contested intersections of reality and representation. Edited by Erika Balsom and Hila Peleg, with texts by Ariella Azoulay, Zach Blas, Christa Blümlinger, Stella Bruzzi, Lucien Castaing-Taylor, Kris Fallon, Evgenia Giannouri, Ben Lerner, Sylvère Lotringer, Antonia Majaca, Sohrab Mohebbi, Volker Pantenburg, Véréna Paravel, Christopher Pinney, Ben Rivers, and Eyal Sivan. This third edition of Berlin Documentary Forum investigates the inherent tensions and paradoxes involved in the production of narratives and the role such narratives play in the fabrication of social reality and the shaping of lived experience.